Please excuse the formatting. WordPress and I have not reached a complete understanding of each other. For most of my voting life, which was in Pennsylvania, I used the lever machine. 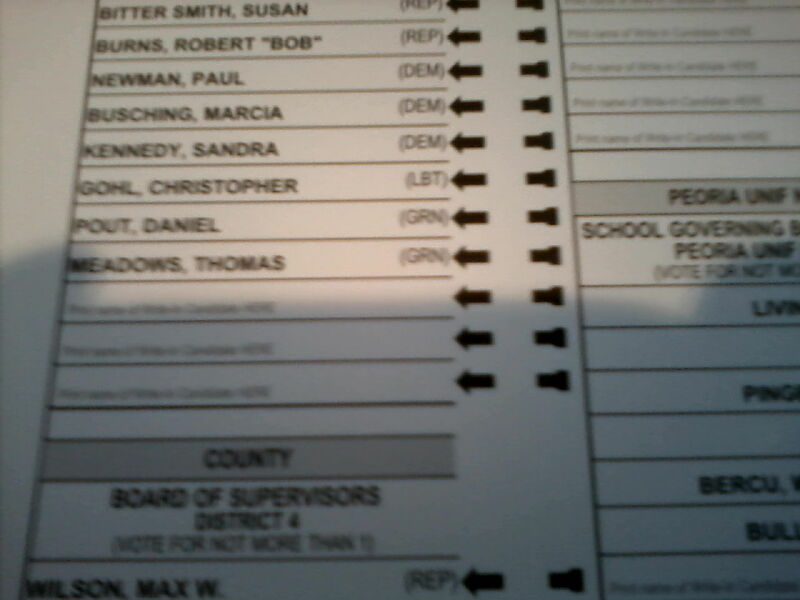 I’d walk into a booth, pull a lever to close a curtain to keep your voting secret. 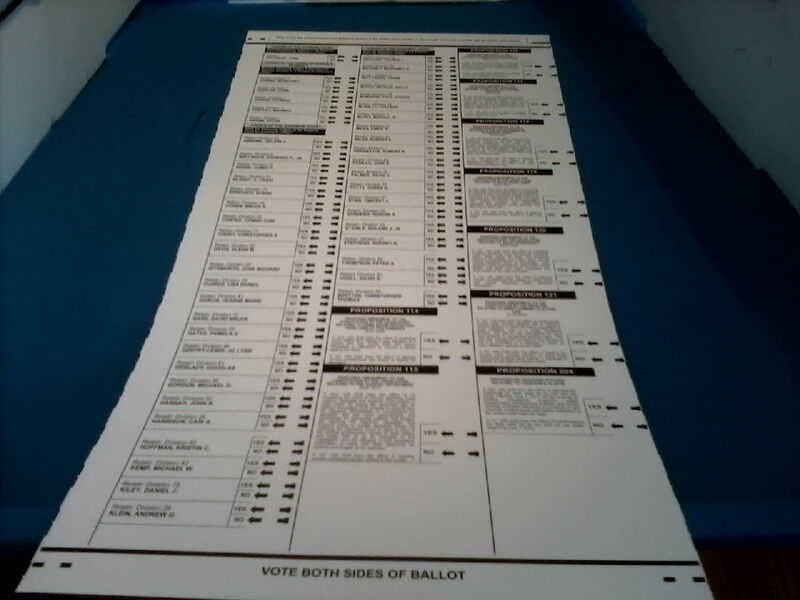 Then, on a large ballot board, I’s press levers associated with the votes I wished to cast. 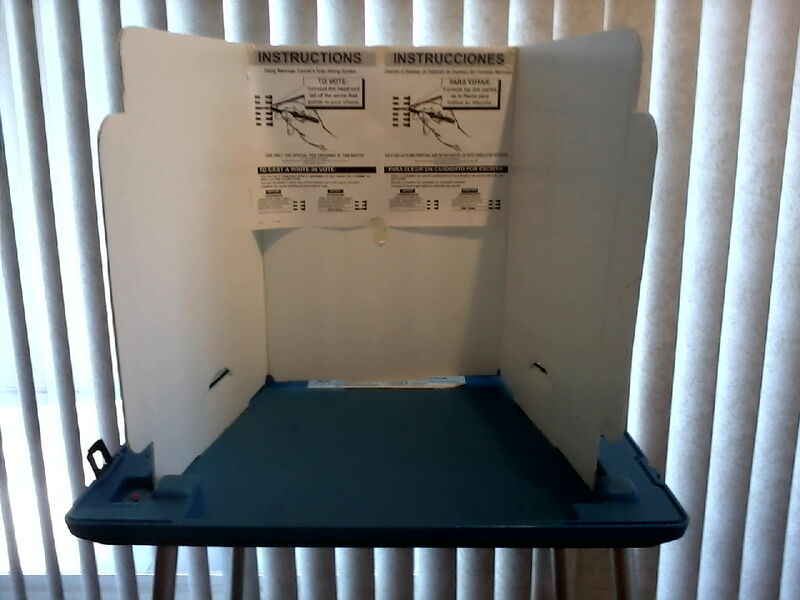 My last presidential election there in 2004, voting in some places had elevated to computers. I used that once. Draw a line to complete the arrow to cast your vote. I think I actually laughed out loud. 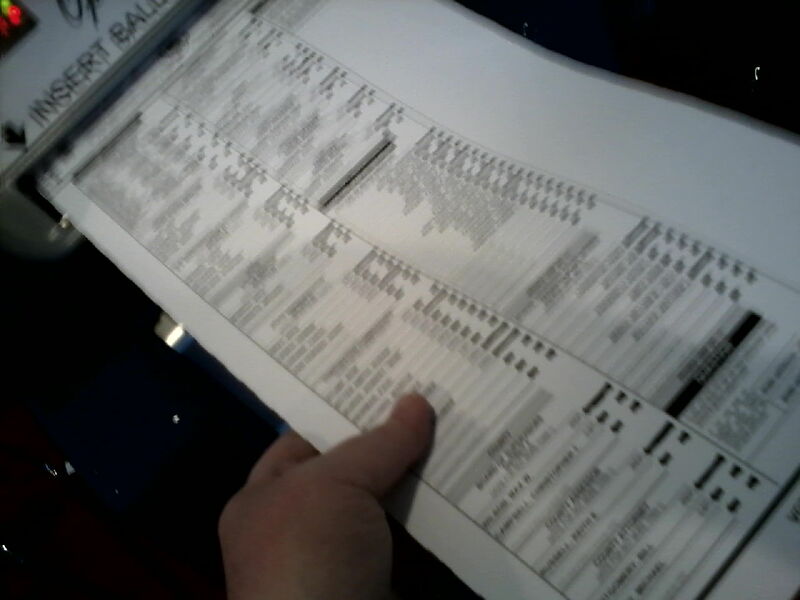 Ballot goes into a scanner to be counted. 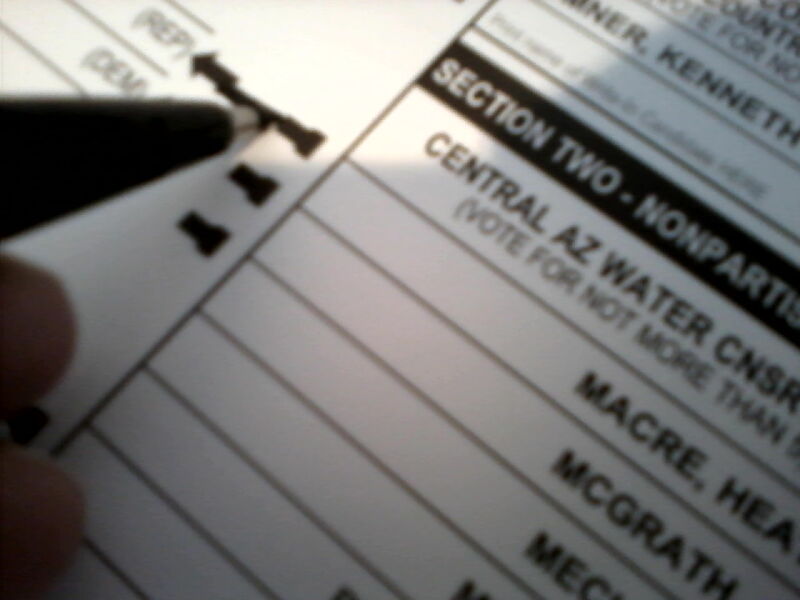 This entry was posted in Personal Blog and tagged Life in Arizona, voting by T A Munroe. Bookmark the permalink.